Market Hall Foods is thrilled to host the acclaimed author and baking expert Rose Levy Beranbaum for a book signing of her newest cookbook, Rose's Baking Basics: 100 Essential Recipes, with More Than 600 Step-by-Step Photos. This will be Rose's first signing with us, and we could not be more excited! Join us at Rockridge Market Hall on Saturday, October 6th, 2:00–4:00pm. Meet Rose and have your books signed. Don't forget to swing by Market Hall Bakery to taste and take home some sweet specials from her book (Triple Lemon Velvet Bundt Cake, anyone?). Plus, get back to the baking basics and enjoy buttercream-making demonstrations by our own Market Hall baking team, as well as butter and baking chocolate tastings. This event is open to the public. No charges except for purchases. 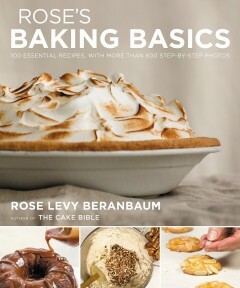 In her newest book, Rose’s Baking Basics, James Beard Award-winning author and baking expert Rose Levy Beranbaum is getting back to the essentials. Join Rose as she shares her tips and tricks for perfecting the basics with 100 of her most treasured recipes for everything from cookies and cakes to pies, breads and more. With more than 600 step-by-step photos, this cookbook is sure to be a kitchen staple for baking novices and avid bakers alike. 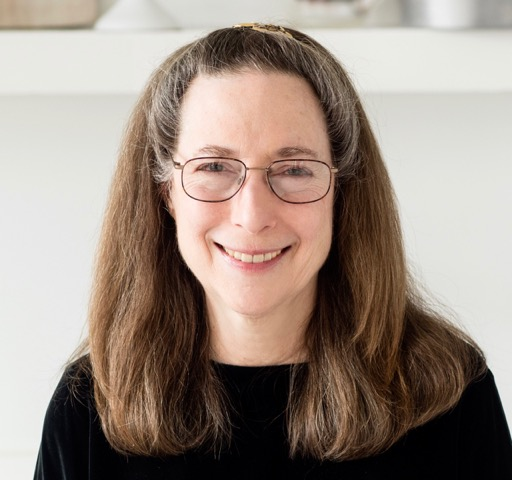 Rose Levy Beranbaum is the award-winning author of eleven cookbooks, including The Cake Bible, which was inducted into the International Association of Culinary Professionals Culinary Classics Awards, and The Baking Bible, IACP Best Baking Book for 2015. She also won a James Beard Foundation Award in 1998 for Rose's Christmas Cookies. Her blog, realbakingwithrose.com, has created an international community of bakers.